Dirt and stains don’t stand a chance. We use the newest technology in both equipment and pet/family safe chemistry to ensure a deep clean of your home’s carpet, tile and grout, natural stone, area rugs, upholstery and windows. Contact us today for your complimentary consultation or to book your appointment. Buy yourself some time and let us handle the mess! 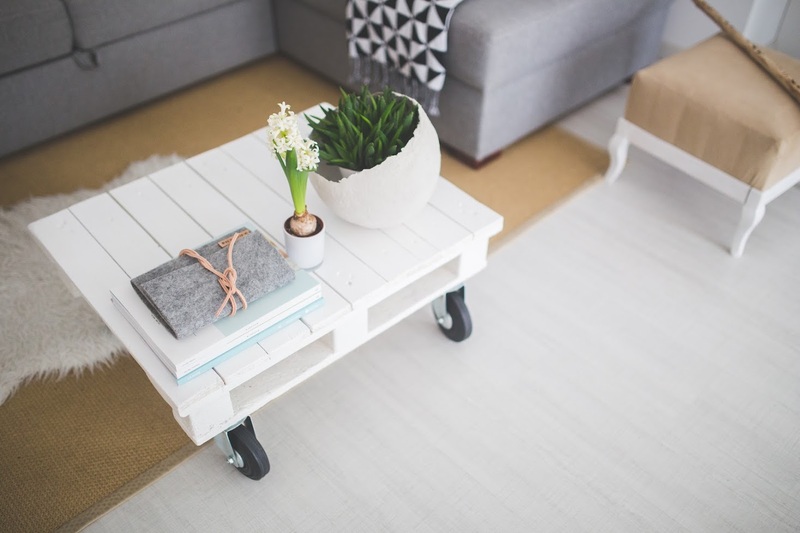 Carpet is a big investment, so it’s important to hire the best to clean. Everything from dirt, pet dander, pollutants and heavy traffic get trapped within the carpet fibers. Who wants that mess to hang around? Schedule the Toro team to professionally clean your carpet today! We love tile – but let’s be honest – it can get a little dirty and dingy over time. The beauty of your tile and grout can be restored with a professional cleaning and sealing. We want your tile and grout to snap back to their original look and feel. Need sealing or repairs? We do that too! Travertine, granite, marble, flagstone, concrete, pavers, wood and other natural products add value and beauty to your home. And all things beautiful require a little nip and tuck. The Toro team is certified in restoration and cleaning of all natural stone and wood. No matter the size or style of your rugs, we get them clean. Dirt, pet dander, pollutants and heavy traffic get trapped within the fibers of your rugs and vacuuming only reaches the surface. Your rugs are cleaned by a trained professional in our rug studio. We pick up and deliver too! Do your couches or chairs need a bath? Everything from food, dirt, pet dander, stains and heavily used areas make your upholstery a good candidate for a professional cleaning. Our Toro team addresses each surface separately to prolong the life of your upholstery. Are your windows in need of a little attention? Our Toro team is serious about letting the light in and helping you to see the beauty inside and outside your home. Our cleaning technique gets ride of dust, dirt, streaks and water marks inside and out. Say yes to shine!